Two weeks pass, and ACT scores should be posted by now. Your child, eager and frightened, logs on to the ACT website, feathers all in a ruffle, to find their composite score. You watch their face, almost as eager as they are for the results. But your heart sinks down as their expression stiffens and eyes glaze—their score must not have been what they hoped for. Scores aren’t final, you remind them, and they can improve on the next test. In the meantime, you brainstorm strategies to get that score up to where they want it. This time, though, it's time to put a little hop in their step, and think a move ahead. 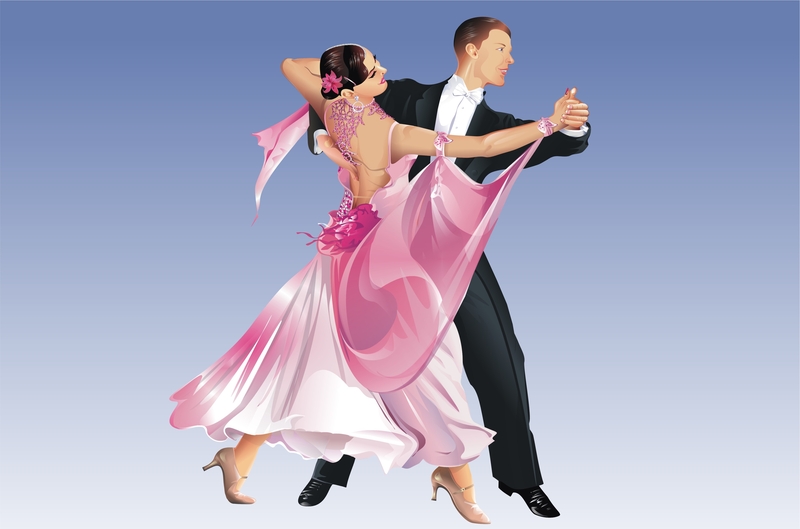 Think of it like learning a new dance-- it's awkward and janky at first, but once they have the techniques down and learn their partner's nuances, they'll move smoothly and start to take the lead. So what should you consider in order to help your child maximize their score and get into the school they want? Here are three big "dance" steps for preparing for the next ACT test. 1. Practice, Practice, Practice... Tests. ACT.org-- the test is available electronically here. ACT Prep Books-- found in your local bookstore. Our very own Chicago Academic website. So let’s say your child got a 25 composite, for argument’s sake. Aiming for a 36, while noble, isn’t always plausible. Learning an entire ballet after only knowing Swan Lake is rough. Setting the bar reasonably higher (say, a 27 or a 28 on the next practice test) will decrease overall stress for your child and allow for realistic growth to occur. Also, targeting specific subject areas will help your child’s overall composite score. For instance, if their score breakdown was 30 English, 23 Math, 31 Reading, 29 Science, it is apparent that Math is their Achilles’ heel. Therefore, your child should give Math the lion’s share of focus in their studies. There’s no need to study more than need be, but that’s not to say one should solely focus on their weak point, either: each part needs some proportional lovin’. If your child needs help figuring out how to balance their studies, our chicago tutors can be great guides for how to best tackle the toughest section for them. 3. What’s the Best Prep? Each learner is unique, and functions best in differing ways. Studying alone, while having the appeal of a flexible schedule and no one to answer to, can be a more difficult option. The implication of working alone is that your child is fully able to handle making a study schedule, review a variety of information, and keeping the motivation engines up and running. Private tutors are a great option for students who need a little one-on-one help with scheduling and assistance with the subject area with which they’re struggling. Tutors can keep students accountable for their work. We have plenty of tutors with rock star personalities! ACT Prep Classes in Chicago are offered through many schools and private companies. They are a great way to keep your child on task, and provide an outlet for discussing concerns and strategies with other students. At Chicago Academic, we offer small and large ACT Prep Classes to accommodate for your child’s learning style and your financial needs.